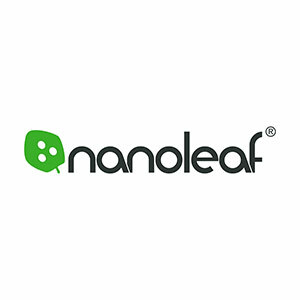 Nanoleaf began as a Kickstarter campaign in 2012, with the founders living in the production facility in China. Originally called the Nanolight, our first product existed because of a belief that the lightbulb didn't have to look like a lightbulb just because. And could also be much more energy efficient than any lightbulb before it. Thus, the black sheep of LED lighting was born. We believe that personalization is the new frontier of intelligent lighting—and we're ushering in an era that transcends the restrictions of the lightbulb. We do this by designing our smart lighting products to be future proof—with updates and new features delivered seamlessly so that you can benefit from the creativity of our passionate team.